Nearly 200 Elected members of Congress…. 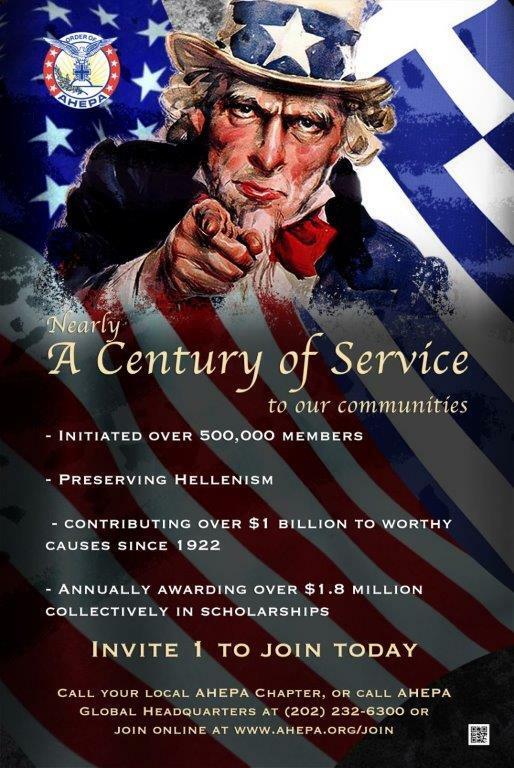 They were/are AHEPA members, just like you! 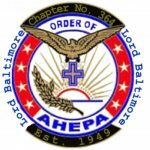 Make a donation to the the Lord Baltimore Chapter. It’s fast, easy, and secure.